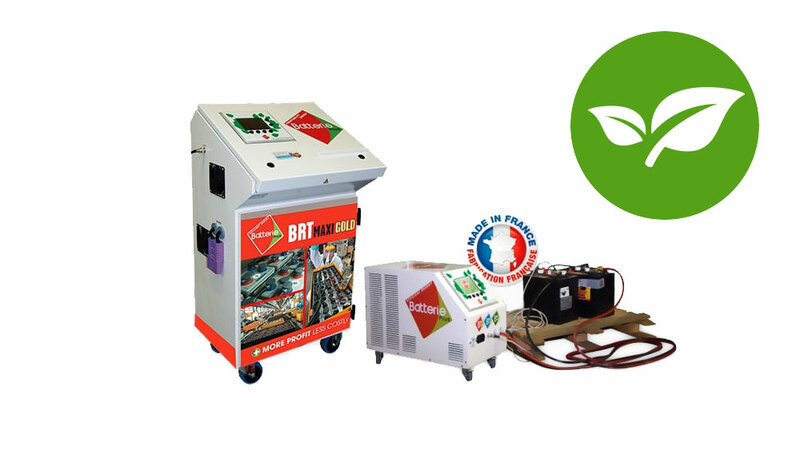 Founded about fifteen years ago, Battery Plus has made its way into the field of battery regeneration, successfully positioning itself with renowned customers around the world. Focus on the evolution of a French company that is moving forward. Small structure born in 2005, Battery Plus has chosen to focus on the regeneration of batteries, a process born in Northern Europe, Sweden more precisely, in 1924. Based on the idea of ​​increasing the life of batteries , the French company developed and evolved the concept for validation by LCIE Bureau Veritas. The only company to offer battery regeneration in the 2000s, Battery Plus had to deal with septic customers that had to be convinced. 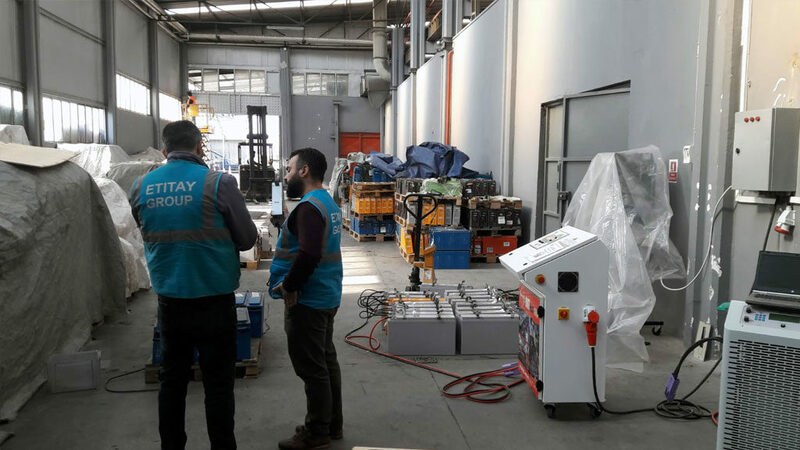 Nevertheless, the process begins to please and the company sells a hundred machines, mainly in the field of handling, to ensure the operation of forklifts, with big names of pioneering customers like Caterpillar or Hyundai for example. Sales are rapidly gaining momentum and, in 2010, the market is opening up to stationary batteries, that is to say to batteries whose role is to take over in case of power grid failure. A market whose demand is particularly high in some Asian countries, India, and Africa, where interruptions and power outages are common. In these markets, Battery Plus stands out by the telecom operators who, when they discover the battery regeneration, are quick to understand the savings achievable, as well as the potential gain in quality of services provided by this process innovative. Being equipped internally or establishing themselves as service providers, the number of customers increases gradually. Today, Battery Plus supplies its products in 35 countries around the world, allowing customers in the most remote areas of the planet to store their electricity at a lower cost, like the island. from Tristan da Cunha, in the South Atlantic Ocean. 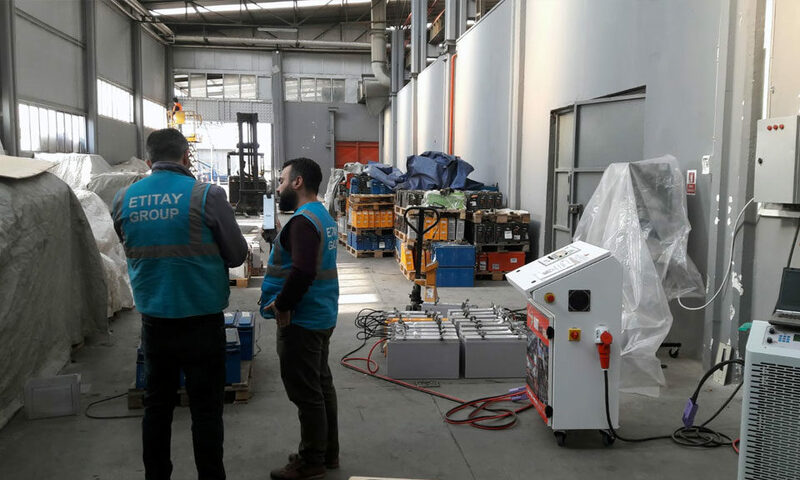 Recently, it is in Saudi Arabia, in Riyadh, more exactly, that Battery Plus has opened a new battery regeneration center, under the control of Hexagon Battery Regeneration. Moreover, the company's technology has been selected to regenerate the battery pack of the water pumping and desalination plant in Masdar City, the new green city of the emirate of Abu Dhabi, which has been under construction since then. February 2008. Committed to a strong environmental approach, Batterie Plus offers products and support whose seriousness is no longer in question. In addition, the solutions it provides allow developing countries like India or some African countries, for example, to have a positive impact on their entire economy, thanks to the solutions proposed by the company. French: prices halved compared to the purchase of new batteries, job creation at the local level and a substantial reduction in the amount of waste generated. 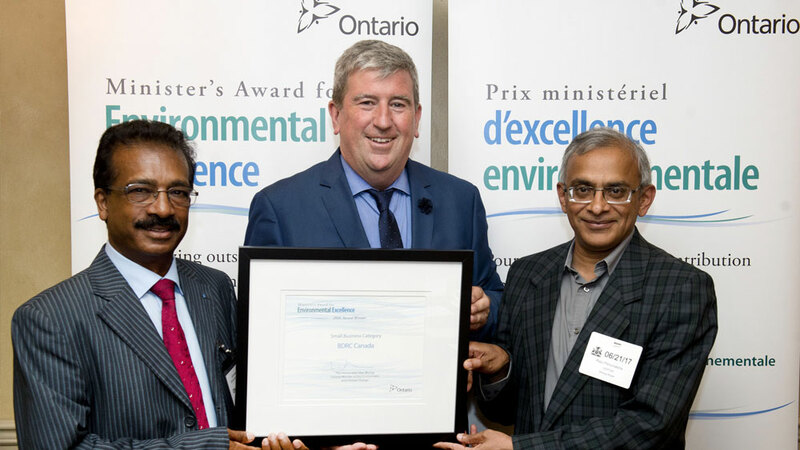 Battery Plus technology has also been awarded in many countries such as Tunisia, Canada, France or the Emirates (Forbes Award) for the environmental approach associated with an economic solution for the user while creating jobs in a new activity. Managed by Bertrand Coste, Polytech Grenoble Engineer experienced in the fields of environment and waste management, Battery Plus is resolutely oriented toward an environmental approach. "Think about reuse first, while others think mainly about recycling": this is the mission of this 15-year-old company, which is pleased to work solely in the field of battery regeneration with 100% products. French. Indestructible and reliable products, representing substantial savings for customers all over the world, to which Battery Plus provides continuous monitoring.